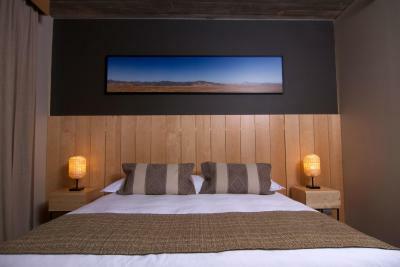 Lock in a great price for Keo Hotel - Ovalle Casino Resort – rated 8.8 by recent guests! Nice new hotel in Ovalle that had a very comfortable bed and pillows. The hotel is modern and very clean plus there are a few restaurants on site and an observatory as well that was interesting to visit. Variedad de restaurantes, diversión, spa, casino. Y lo mejor a pasos del hotel. Las habitaciones tienen mucho espacio, son muy comodas y acogedoras. El personal de recepción es muy amable, y atentos. Excelente ubicación, muy buena atención del personal, muy buen desayuno, bien cómodas las habitaciones. Todo, cómodo, limpio e ideal para descansar. Destaco amabilidad de las personas que trabajan en el hotel. Regular. El lugar era tranquilo. Los pasteles estaban buenos. Buena variedad de panes. Reposición de lo que se acababa era rápido. El ambiente de los pasajeros era cordial. 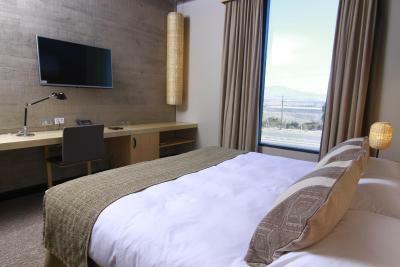 Keo Hotel - Ovalle Casino Resort This rating is a reflection of how the property compares to the industry standard when it comes to price, facilities and services available. It's based on a self-evaluation by the property. Use this rating to help choose your stay! 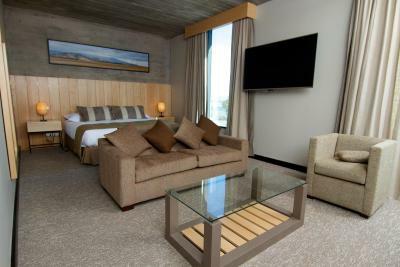 One of our top picks in Ovalle.Keo Hotel - Ovalle Casino Resort offers accommodations with outdoor swimming pool, views of the mountain, fitness center and spa facilities. 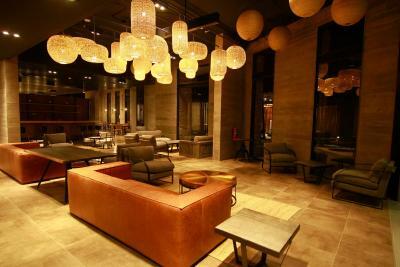 The hotel also features an indoor pool and a 24-hour front desk. 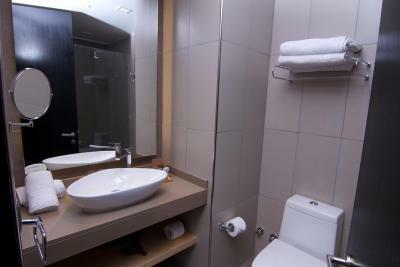 All rooms at the hotel are fitted with a private bathroom with free toiletries. A flat-screen TV with satellite channels is featured. Buffet breakfast can be enjoyed in the breakfast area. 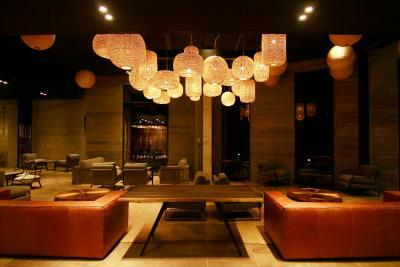 Guests may also enjoy a meal at the on-site restaurant, which serves a variety of Latin American and Italian dishes. 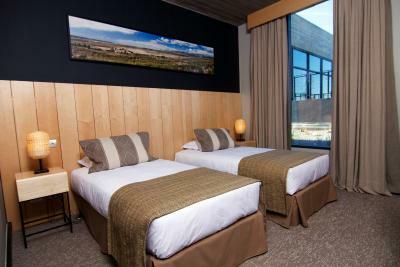 Keo Hotel - Ovalle Casino Resort offers a children's playground and a garden. La Florida Airport is 45 mi away. This property is also rated for the best value in Ovalle! Guests are getting more for their money when compared to other properties in this city. 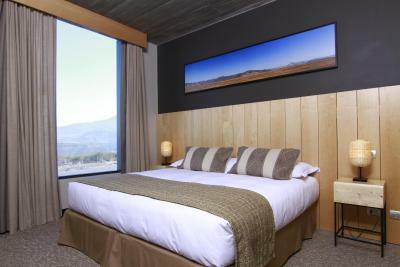 When would you like to stay at Keo Hotel - Ovalle Casino Resort? 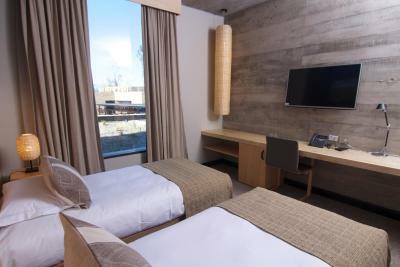 This twin/double room has a satellite TV, executive lounge access and mini-bar. This room does not include access to Samay Spa and Swimming Pools. 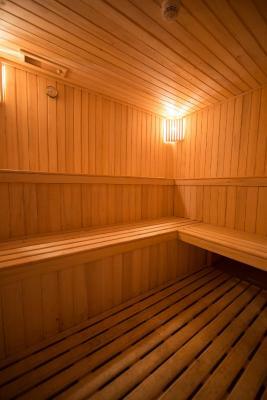 This room includes access to Samay Spa and Swimming Pools. This room includes access to Samay Spa and Swimming Pools, a a courtesy massage. 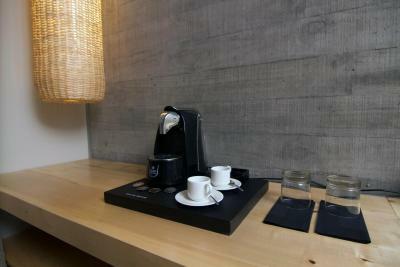 House Rules Keo Hotel - Ovalle Casino Resort takes special requests – add in the next step! All children under 6 years are charged USD 55 per night for extra beds. Keo Hotel - Ovalle Casino Resort accepts these cards and reserves the right to temporarily hold an amount prior to arrival. Children under 12 years of age are allowed access to the spa between 10:00 and 16:00 daily. When booking the Keo Hotel we were skeptical about staying in a casino-hotel but it was the only option on our way back to Santiago. In the end we were totally positively surprised about the hotel, the employees, the restaurant, the Spa etc., we couldn't praise them enough. When checking in we met Martin Plaza, the general manager of the hotel. He has brilliant English skills and is one of the nicest people (with hands-on mentality) we met during our stay. He showed us around the hotel and always assured that we have a great stay. You can feel the hospitality every moment. Usually we try to highlight special things but all in Keo is on such a high level that it's almost impossible to point out specials. What we can definitely say is that the food in the restaurant is of such a high quality and the massage therapists Katherine and Josephine (?) made a perfect job. Katherine was so polite to translate all from Spanisch into German on google translate and noted everthing down "in German" on a paper to make us feel comfortable - she is the "sunshine" of the Spa and she made our day! Well done Keo-Team, we will definitely stay with you again! Martin - you have a great team! Long way out of town. Most services unavailable on the public holiday. Charge to enter casino!! Very nice hotel. Clean, tidy and modern. You cant charge 5 extra dollars for the casino entrance, given that is the “casino hotel”. I dont mind the money itself, but the fact you try to charge little by little every time. Include the entrance in the hotel fee! Nice bed and pillows; great spa. I did not like how the front desk staff was uninformed of what was taking place in the dining for the evening. I asked to make a reservation for my important guest, and they assured me I did not need reservations and that dinner was open all evening. We went to the restaurant, and turns out, they were only serving pizza for the night. The regular menu was closed for the night. I was so embarrassed. We then went to ask the manager to try to dine at the "exclusive" players only club restaurant, and they would not allow us in. I had to leave the other and take my guest somewhere else. To top this off, I had asked a font desk staff for a glass of wine while I was working in the lobby, and one hour later, still no wine. Chileans already have the stereotype of being "lazy workers," and this was so upsetting. He must have forgotten about me. This service was not what I had excepted, but luckily the Casino floor manager, Christina, I believe her name was, saved the day. She was apologetic and informed me if we were to return, to please inform her so they can make our next stay extra special. I liked how clean the hotel and the design. Not to many staff understood english, couldn't get meals when we wanted them and only available at there convenience, and even then the facilities were not open on time. and the restaurant of our choice with menu outside showing a range of foods only offered pizza for dinner the night of our stay , and the buffet food at the Casino was crap.and chicken was raw. Only 1 cup in room and only a choice of coffee, no Tea. It was a little cold in the restaurants but manageable.